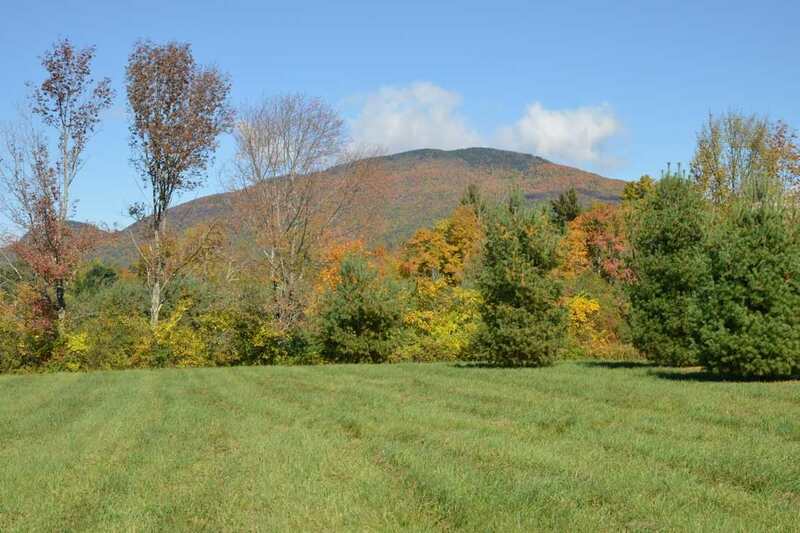 Southern VT Land For Sale | Josiah Allen Real Estate Southern Vermont's Leading Independent Brokerage. Since 1962. You've come to the right place for Vermont land opportunities. View land parcels for sale brokered by Josiah Allen Real Estate. We specialize in Southern Vermont land, including Bennington, Rutland and Windham counties, but we also are the exclusive Member-Broker for American Farm and Ranch, representing the most exclusive land offerings covering the entire state of Vermont. We have an incredible selection of land lots to fit a wide variety of uses. If you can dream it up, we've got the land for it. Our realtors are happy to help you find just what you're looking for. Contact us today! Remember to register to "favorite" land parcels you love and receive notification when similar properties hit the market.